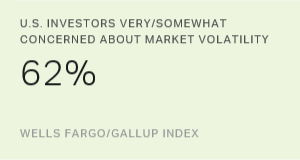 After the worst one-day decline in U.S. history -- "Black Monday" in October 1987 -- Americans were unclear on why the stock market had unraveled. 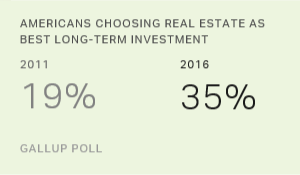 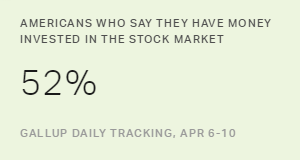 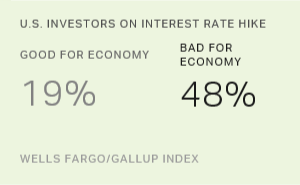 Slightly more than half of Americans (52%) say they currently have money invested in the stock market. 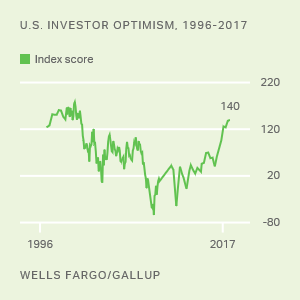 This matches the low first reached in 2013 for Gallup's 19-year trend.